Please enter the information below to send a message to the author (who also moderates the forum). Get the new 2nd Edition! 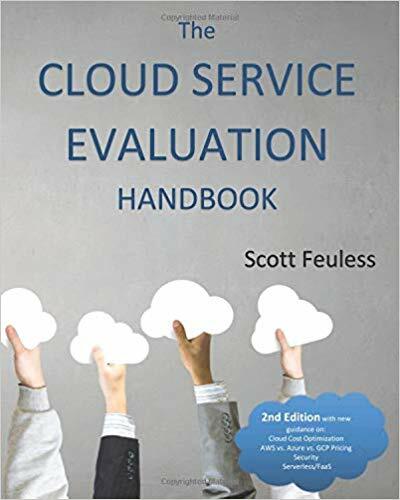 Cloud Service Evaluation Blog at WordPress.com.